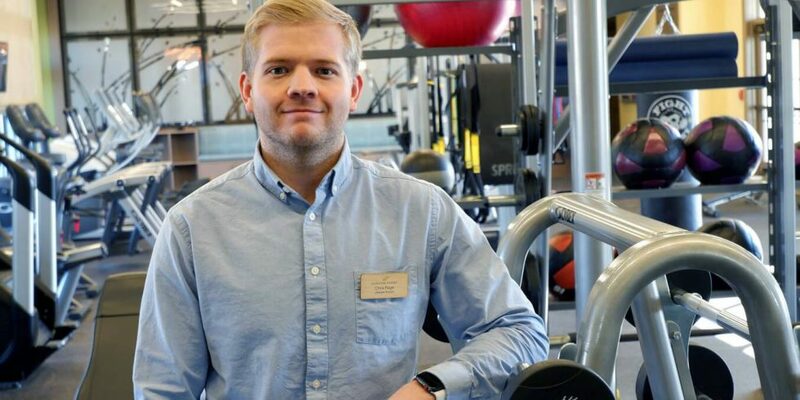 We are happy to welcome Christopher Page, as your new Lifestyle Director, to Durham Farms! With experience in Community Management, Marketing and Event Planning, Chris is committed to nurturing relationships and creating a fun and active calendar for everyone to enjoy! For the last year, Chris has been the Marketing Coordinator at LiveDaybreak, a CCMC community in Utah. He is excited to return to the South where he is closer to his hometown of Kernersville, North Carolina. Prior to Utah, Chris attended BYU-Hawaii where he earned a Bachelor’s degree in International Cultural Studies. Fun fact: Chris lived in Mexico as a child, and later on in life as well, so he speaks (mostly) fluent Spanish! In his free time, you can catch Chris hiking, running with his dog, and traveling. Chris officially joined the team on February 4th. He can be reached at: chris@mydurhamfarms.com.